A larger and faster version of the Citation Jet II, the Cessna Citation Jet III features one of the most advanced, fully integrated digital avionics suites in its class along with one of the most spacious cabins. At a cabin length of over 20 feet, 6 passengers can be easily and comfortably carried. 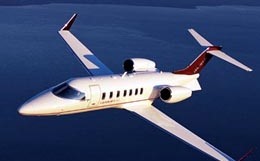 Launched in 2002 and certified in 2004, the Cessna Citation CJ3 is the sixth generation in a long line Citation Jets, which are have all been painstakingly designed to be the most economical high-performance aircraft available in the modern business jet industry. While they lack the extravagant degrees of luxury of some competitors exhibit, they are overwhelmingly popular mainly due to their unrivaled levels of economy, performance, and reliability. They are especially widely-used among business travelers who have a great appreciation for value in private travel solutions. 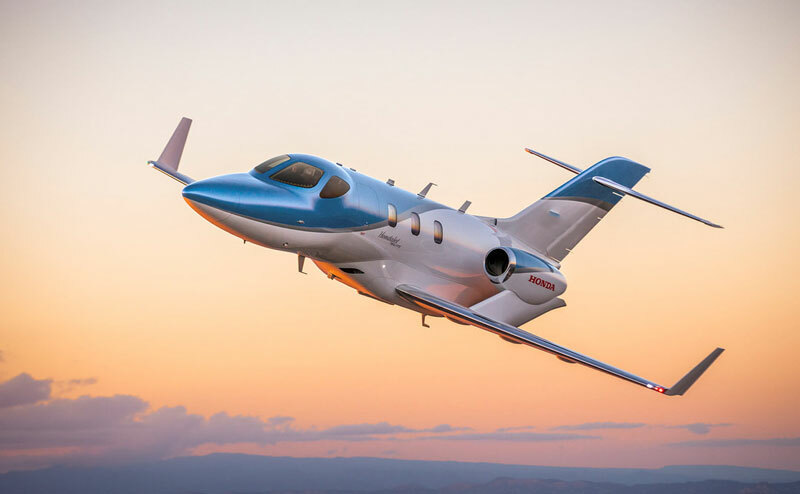 Cessna has time and time again proven that they have mastered effective simplicity in jet design and as a result, they are able to consistently deliver the most value-conscious implementations of modern technology. 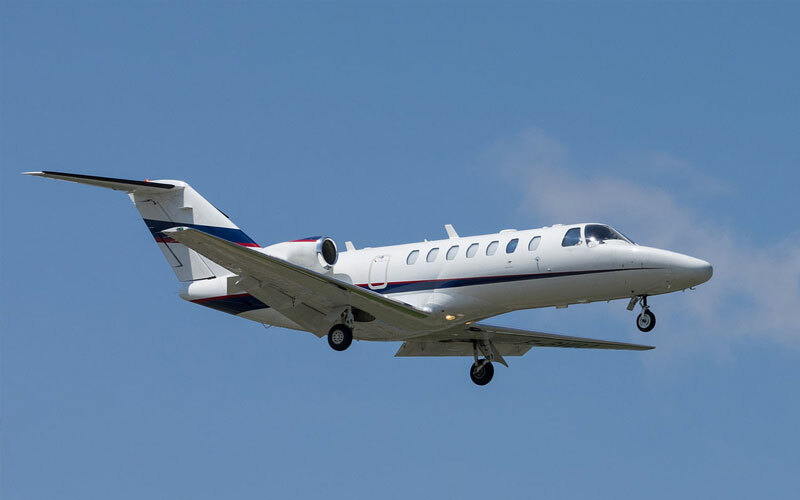 Versatile as it is efficient, the Citation CJ3 is one of the best possible options for short to medium-range transcontinental travel and its widespread popularity is an undeniable testament to Cessna's commitment to staying true to their strengths. 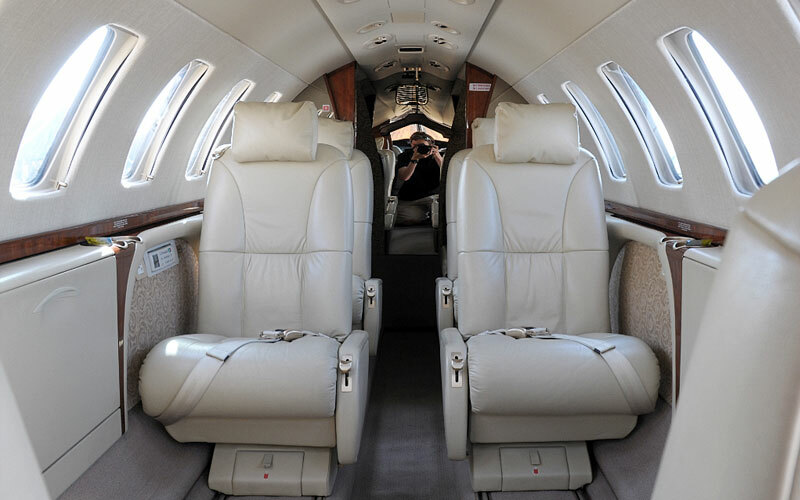 Although most travelers interested in the CJ3 are primarily interested in its impressive performance characteristics coupled with its extreme economical value, the interior cabin of this light business jet is surprisingly charming and comfortable. It can fly its maximum range of 1,875 miles with a typical four passenger seating configuration, but can also accommodate a maximum of eight passengers in a higher-density seating arrangement. Fourteen side windows provide ample natural lighting during daytime flights and thoughtful placement of LEDs serves to create a roomier atmosphere throughout the entirety of the cabin. Other standard but important features include folding worktables and power outlets, which are accessible throughout the interior. 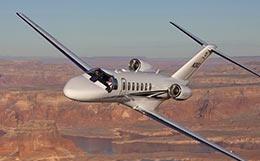 As always, when it comes to providing simple, yet charming high-performance business jet solutions, nobody beats Cessna's Citation Jet series. The CJ3's economy is rivaled only by its reliability, making the CJ3 the optimal choice for any value-conscious private traveler. When compared to the fifth generation Citation Jet, the CJ2, the CJ3 has notable improvements evident in several aspects of the aircraft. Primarily, the CJ3 is larger, faster, and altogether superior to the CJ2, including a longer cabin, wider wings, higher cruising speeds, and of course, greater fuel efficiency. With two Williams/Rolls-Royce FJ44-3A turbofans, Cessna has once again chosen the optimal engines to support maximum fuel economy and efficiency. As a result, the CJ3 has notably low operating costs, which of course, is invaluable to virtually anyone interested in the aircraft. Similar to the improved version of the CJ2 (the CJ2+), the CJ3 utilizes state-of-the-art natural laminar flow wings, which facilitate superior performance, all while still being economical in terms of production costs, and by extension, operating costs. Combining its stringent and unwavering dedication to maximizing economy with its impressive short runway and high payload capabilities, the CJ3 is as diverse and versatile as it is efficient. For more information about chartering, leasing or buying a Citation CJ3 please contact us by calling +44-20-3874-8091 or send us an email here.